System Recordings News: ATL 'Life Impact EP' - Available Now! 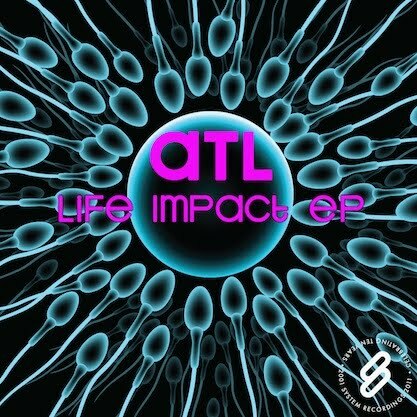 ATL 'Life Impact EP' - Available Now! February 18, 2011 - ATL assumes the position with the 'LIFE IMPACT EP', the featuring string-driven prog of "VITERRA" and "SPIRIT OF LIFE", and the percussive house of "IMPACT'.